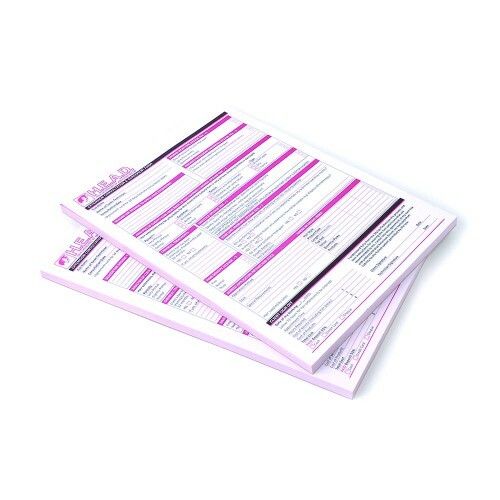 Pad of 50 duplicate official AMERICAN DREAM hair extension consultation forms. 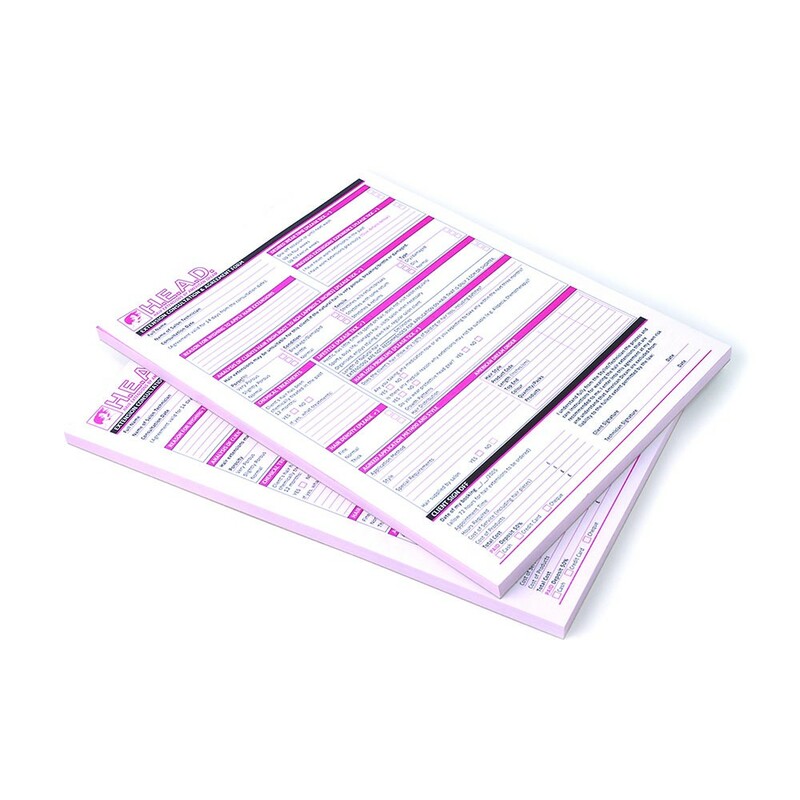 Complete your consultation professionally, devising the best service for each client with this consultation questionnaire. Tear off one copy for the client and keep the original as a reference.